This astonishing new tale is in the tradition of Watership Down, The Rats of Nimh, the Redwall series and Duncton Wood. Isyl and Cormo are two quail who must risk their lives when they are driven from their home by the crows when the Murder fractures over the decision of who shall rule the Tree. The disorder this brings to the region comes to the attention of the wolf Asmod and he sees an opportunity to make himself King. To restore order the quails must venture far from their home to seek an audience with a potentially dangerous ally, the hawk Pitrin. As the forest trembles with the approach of Asmod’s army, the two quail will find themselves entangled in an epic struggle, as they fight to bring peace to the Field. 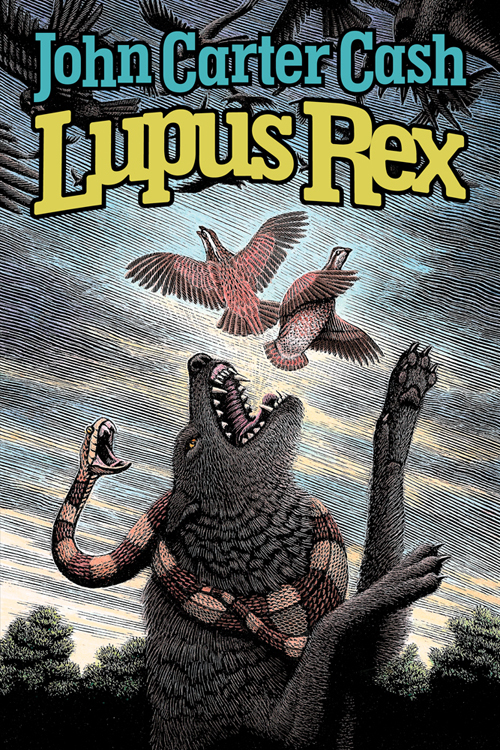 With a stylish and classic cover by ‘Wicked’ series artist Douglas Smith, this tale of nature is full of strong characters and exciting adventure. The only son to Johnny Cash and June Carter Cash, John Carter Cash is a singer-songwriter and record producer. He is also the author of his mother’s biography, Anchored in Love. His first children’s book, Momma Loves Her Little Son, was released on March 24, 2009 and published by Simon & Schuster. Artist Marc Burckhardt provided the unique and beautiful illustrations. In May 2010, the second book in the series, Daddy Loves His Little Girl, was released. John Carter’s third children’s book, The Cat in the Rhinestone Suit, was published as a Spring 2012 release and is illustrated by Scott Nash. Lupus Rex is his novel debut. 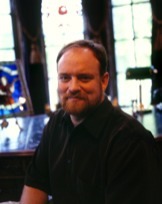 John Carter Cash owns and operates the Cash Cabin Studio near Nashville, Tennessee. His production company is Cash Productions, LLC. John Carter Cash lives in Hendersonville, TN and is the father of three. "...it’s fantastic. Delightful and insightful… Atypically thrilling and lyrically written. In places, John Carter Cash’s prose is truly beautifully put, whilst his depiction of the animal kingdom is particularly magnificent. The concept of the order is a wonderful one, and the resolution of this thread proves massively satisfying." "Cash writes with an almost poetic style, his narrative mythic in scope and tone…"